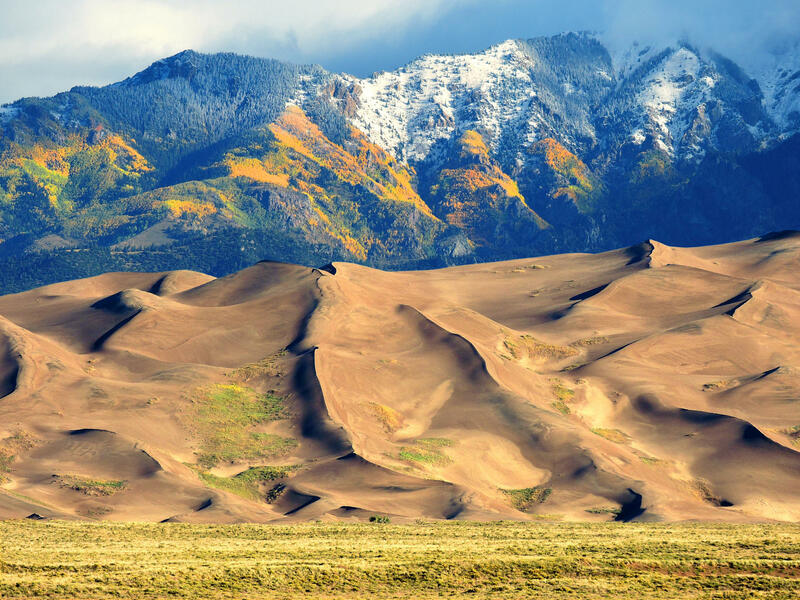 A view of Great Sand Dunes National Park and Preserve in southwest Colorado in September 2017, with the Sangre de Cristo mountains in the background. In one of the latest installments of the Trump administration’s move to open up federal lands for energy development, the Bureau of Land Management now plans to lease more than 18,000 acres east of the park for oil and gas drilling -- an area about as big as 14,000 football fields. Environmentalists like Mazal worry that such development, which she says could come within a quarter mile of the nature preserve, could impact air and water quality upstream from the Sand Dunes, in addition to introducing light and noise pollution to a place considered one of the quietest and possibly also one of the darkest in the country. She also cites studies indicating that oil and gas development can send chemicals into the air, possibly creating a health hazard for locals. “There are going to be consequences from any human activity,” says Steven Hall, communications director with the BLM’s Colorado office. He says paving the way for such development is part of what his agency is meant to do. The agency would sell leases to energy companies in September. Companies would then have 10 years to start production, and leases could be extended if production is ongoing. Hall says drilling in the area could bring in a lot of royalty money to the state of Colorado and the federal treasury, though at this point it isn’t clear how much. “It’s not a guarantee that if the BLM offers these parcels for lease, that they will ever be sold. And it is not a guarantee that if sold, they will ever be developed,” he says. BLM is set to release an environmental assessment on March 22, followed by a public comment period of 15 days. Hall says that, depending on the results of the environmental report, companies might be required to use cleaner drilling rigs, for example, or decide that drilling isn’t a good idea there after all. “It’s no secret that our current president is a big oil and gas guy, so we kind of figured we were going to have some attacks on our public lands. I just never dreamed it would be as close as it is to the sand dunes,” says Anna Vargas, director of the local environmental advocacy group Conejos Clean Water. Aside from concerns about possible air and water pollution, she says oil and gas drilling could harm a culturally important area with a deep history, including a mountain peak sacred to the Navajo people. Her own family has been in the area for six generations. “We feel like this is not only an attack on our public lands and national parks, but it’s an attack on us as a people. Everything that is us in the San Luis Valley -- everything that defines us -- a big portion of that comes down to our public lands and to our national parks and to our water,” she says. If all goes as planned, the agency would sell leases to energy companies in September. 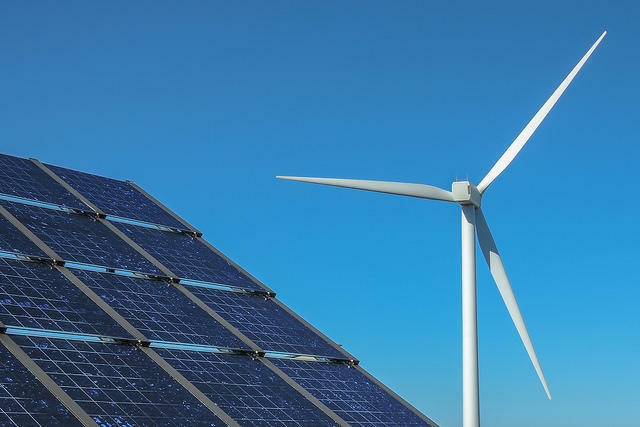 The federal Clean Power Plan is currently on hold due to various legal challenges. Not one of the Attorneys General from the Mountain West States has signed on to a brief by a coalition of states supporting the plan.